Treat your mum this mothers day with one of these Pandora Compatible Mothers day Beads. Produced by a range of designers these charm beads range from heart shaped charms, baby pram charms, flowers and many more. 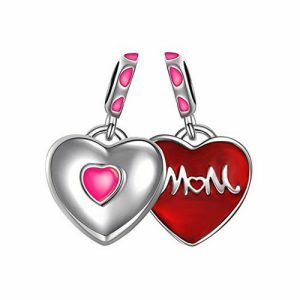 Many mothers day gifts are short term, things like flowers and chocolates will be gone within a day or two but a lovely mothers day charm for her Pandora style bracelet will last a lifetime and more. 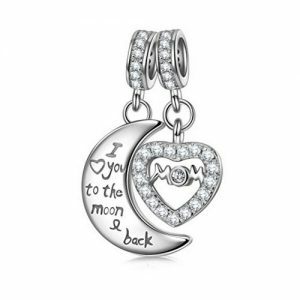 With such a large variety of charms on offer for your mother you will be able to find the perfect charm which signifies something special about your relationship with your mum. Don’t forget grand mothers this mothers day too as there are several beads depicting loving words for granny such as nana and meema. Whether your mum is young or old this comprehensive range of mothers day charm beads has something wonderful for mothers of any age.